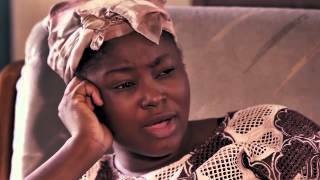 Eni Ola is a new Nigerian Yoruba movie 2016 showing on Nigeria Movie Network, and brought to you courtesy Apata TV. Starring Odunlade Adekola, Ronke Odusanya, Eniola Ajao, Peju Omobolanle, Fausat Balogun, Moses Omilani, Tunde Owokoniran. STORYLINE:Eni Ola tells the story of an alluring and charitable young lady whose struggle for daily bread is an uphill task. An unusual incident just occurred and Eniola is in shock. 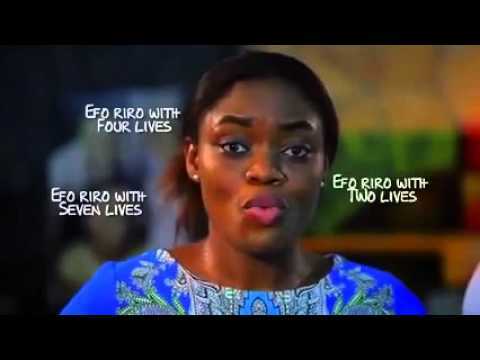 Find out more in this emotional and educative movie. Enjoy! 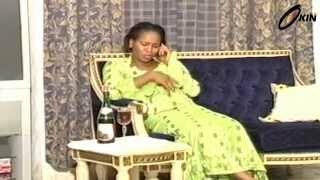 Eni Ola Yoruba movie is fully subtitled in English for the non-speakers. Watch, comment and share!